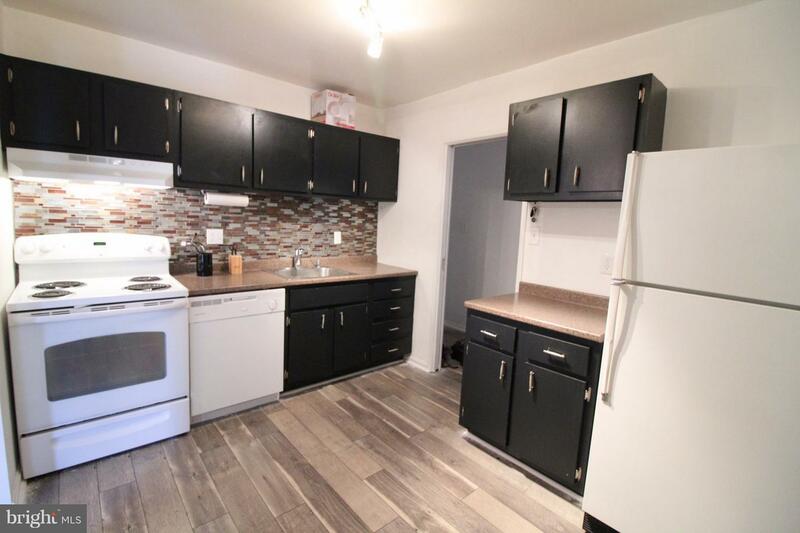 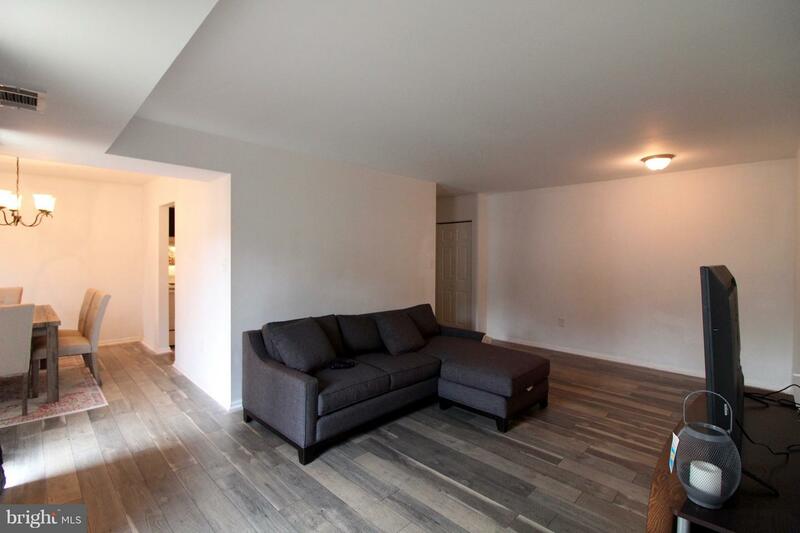 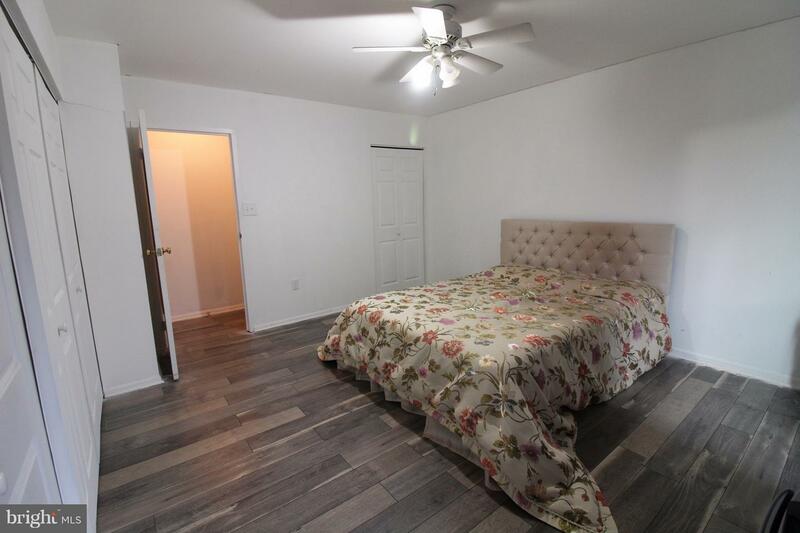 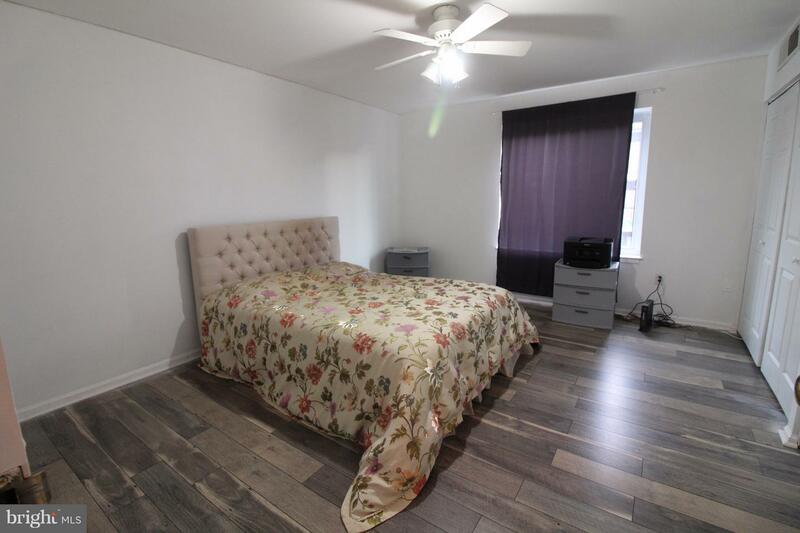 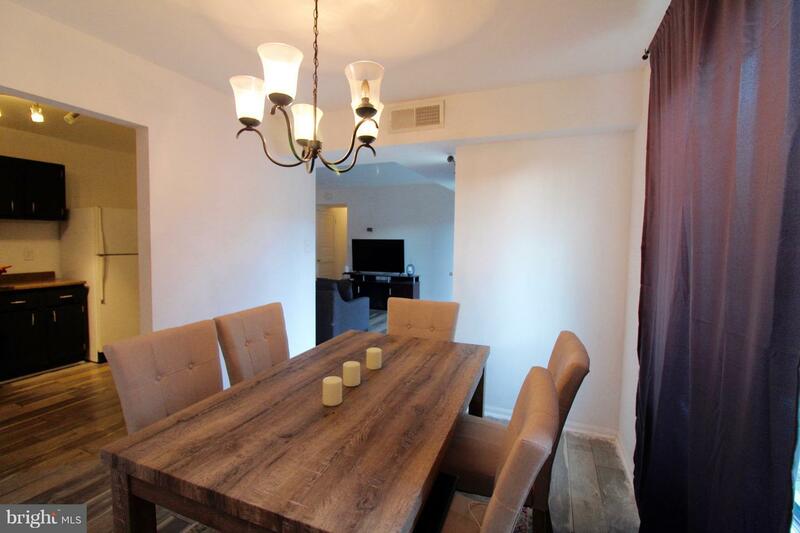 Beautifully upgraded third floor unit with new hardwood flooring throughout and freshly painted. 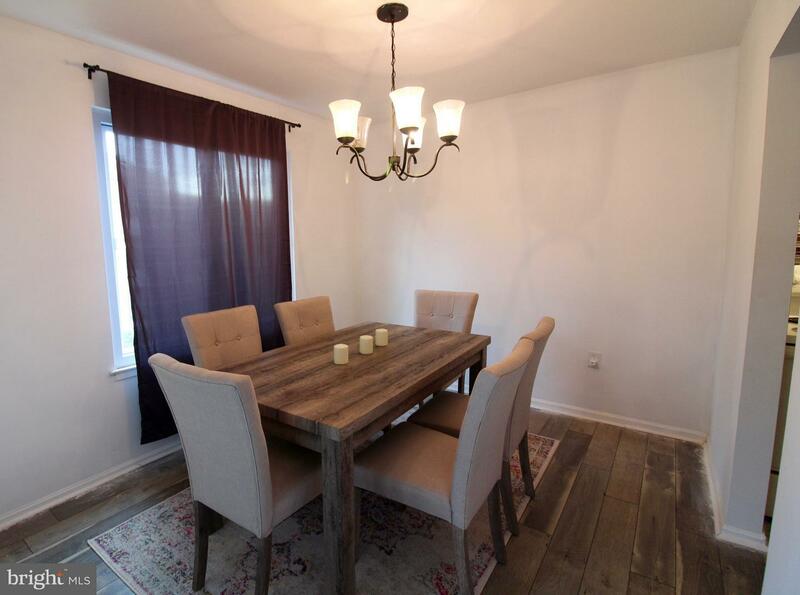 Eat in kitchen with separate dining room and family room space overlooking large porch. 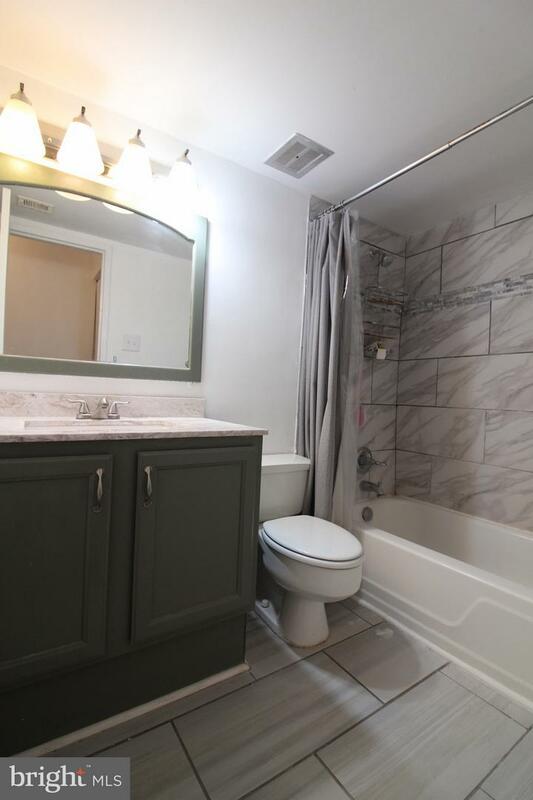 Upgraded bathroom with beautiful 12 inch tile and listello, and washer and dryer! 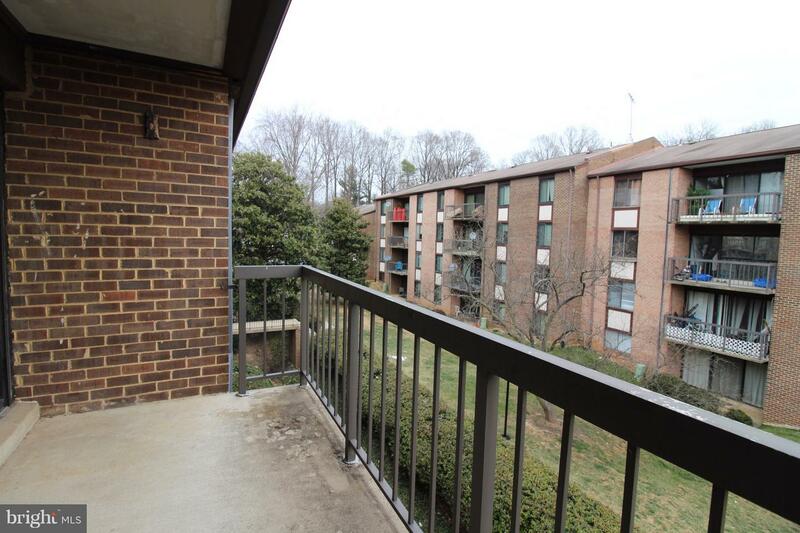 Amazing commuter location near I66, I495 and the Vienna Metro!